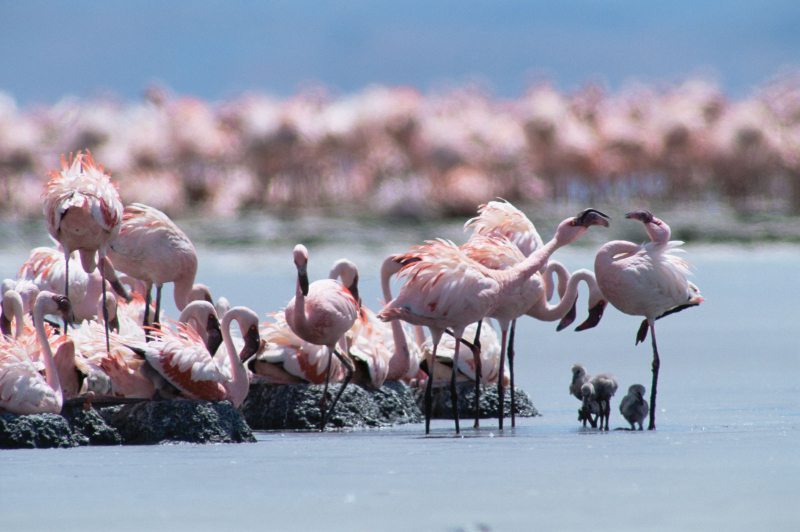 9-Day Ngorongoro Highland and Lake Natron Trek This is an exciting walking trek including game drives, taking you from Arusha to Lake Manyara National Park, Ngorongoro Crater, and all the way up to Lake Natron. 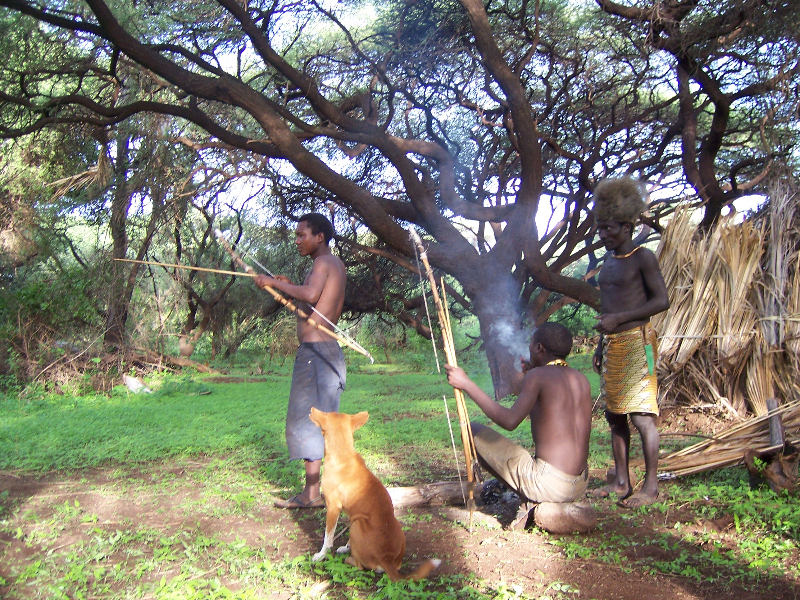 You will be accompanied by our walking guide, a park ranger, and Maasai warriors to protect you from animals. Donkeys are carrying your luggage and supplies, and can even assist you if you feel too tired to walk by yourself. Overnight will be in lodges on the first two days of safari and campsites on the other days of safari. Your accommodation on your arrival day and on the last day after safari ‘in Arusha town’ are not included in the package price below but we can arrange on request. 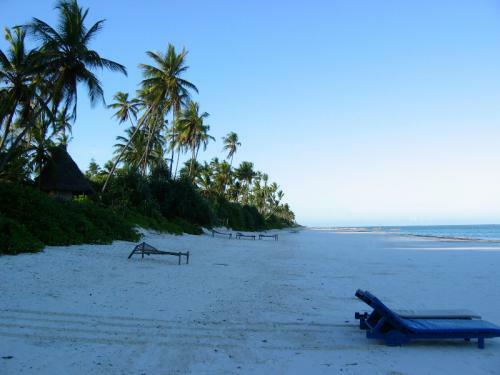 For this particular tour, we recommend you book a return flight to Kilimanjaro Airport (JRO), or alternatively a return flight to Nairobi (Jomo Kenyatta International Airport). You will not be with other guests in our vehicle(s) and we have the flexibility to accommodate any of your needs and requirements. Arrival day: Transfer from point of arrival to Arusha. Your transfer and accommodation on this day is not included in the price but we can arrange on request (for extra fee). Day 1: Arusha – Lake Manyara – Ngorongoro In the morning after breakfast (at around 0830hrs) depart Arusha and drive to Lake Manyara National Park for game viewing. In the afternoon at around 1300hrs you will stop for picnic lunch, and after lunch you will continue with game viewing in the Manyara Park. At 1530hrs you will leave Manyara Park and drive to Ngorongoro for sunset. Attractions available at Manyara Park: A major attraction of the Lake Manyara National Park is the tree – climbing lions. Unfortunately, there is no guarantee that you will spot them. 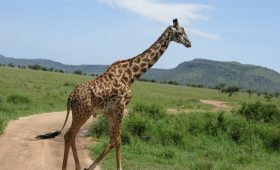 However, there are countless other things to see: elephants, hippos, zebras, impalas, buffalos, baboons, and plains animals as well as huge variety of birdlife, both resident and migratory. Day 2: Full day at Ngorongoro In the morning after breakfast at 0800hrs, descend into the crater for full day tour. In the afternoon at around 1300hrs you will stop for picnic lunch inside the crater near hippo pool or Lerai forest. 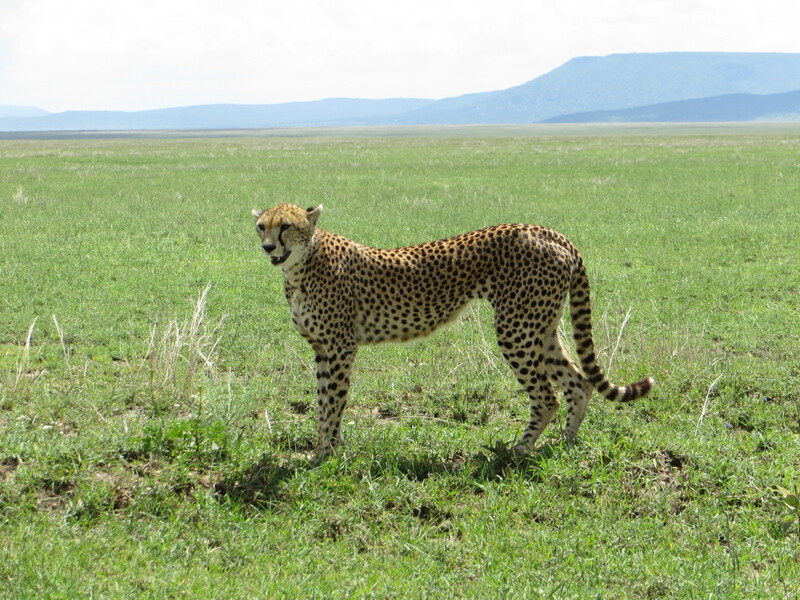 After lunch, proceed with game drives in the crater. 1530hrs ascend the crater for dinner and overnight on crater rim. 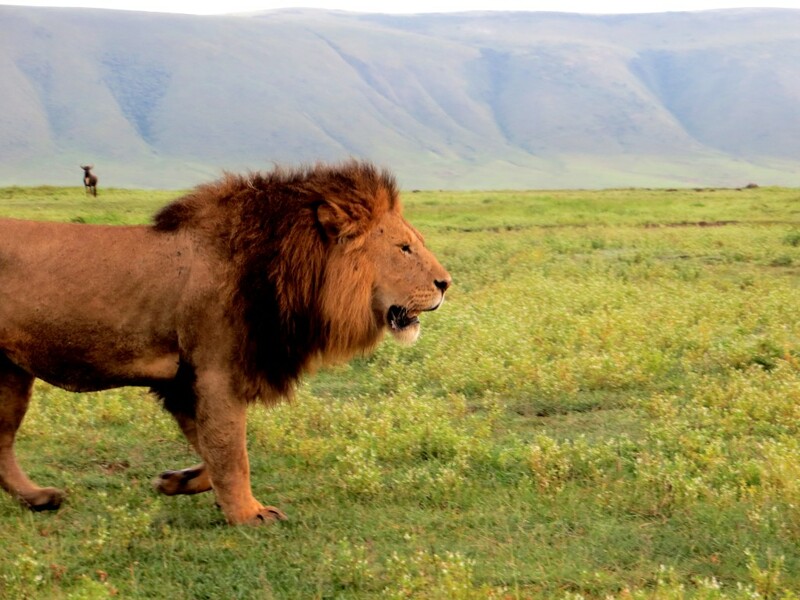 Day 3: Morning game drive in Ngorongoro – Olmoti Crater In the morning after breakfast at 0800hrs, descend into the crater for game drive, continue to Olmoti crater for a hike to the crater rim and down to waterfalls. Afternoon: continue to Embulbul, and spend the night at a campsite. Day 4: Olmoti Crater to Empakai After breakfast you will continue on your way heading to Empakai crater and hike into Empakai Crater with an armed ranger. Day 9: Travel back to Arusha In the morning after breakfast at around 08300hrs, drive from Lake Natron back to Arusha. Overnight at a hotel in Arusha. Your accommodation on this day is not included in the price but we can arrange on request (extra fee). 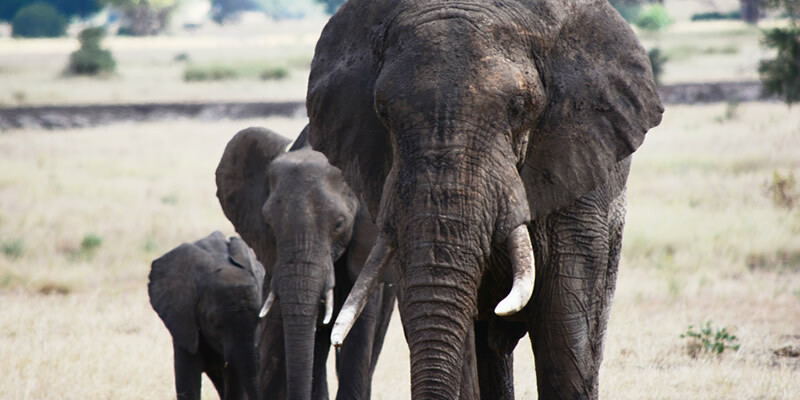 Departure day: Pick up from the hotel in Arusha and transfer to your departure point. Transfer cost on this day is not included in the price but we can arrange on request at extra cost.